If you long to find a piece of traditional “old world” along with tranquil quintessential “Englishness” (grand stately home, the river Thames, trees, rolling green meadows, herd of cows) and you do not want to leave London, then look no further than Syon Park. 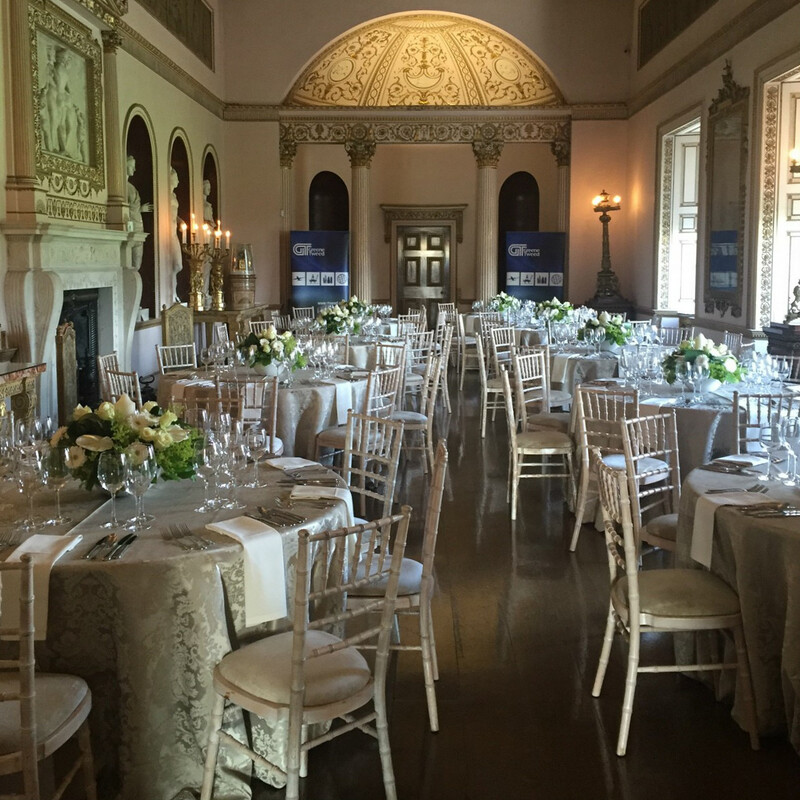 Syon Park is an idyllic setting for many types of hospitality. 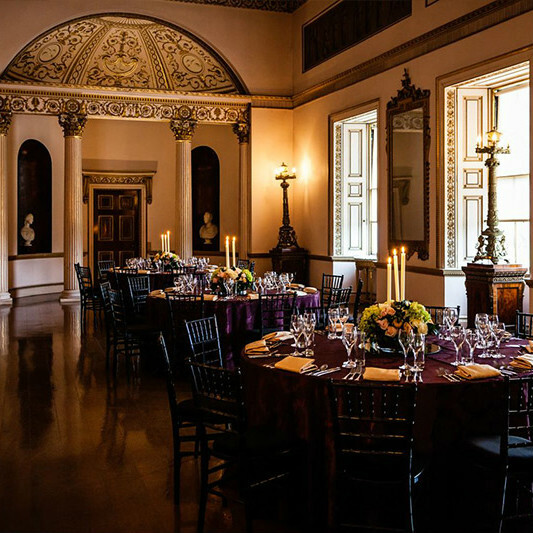 According to the type of event and numbers of guests you will be hosting, and the ambience you wish to create, you can make a choose from the Duke’s residence Syon House (with its State Apartments, Private Apartments and below stairs meeting rooms), the Great Conservatory and Gardens or the Parkland (South Lawn, Twenty Acre Field, Helicopter Field and the Garden Room Marquee). The experienced hospitality team are happy to advise and guide you – and put together quotations bespoke to your event and requirements. There have been gardens at Syon since the 15th century, and they are renowned for their extensive collections rare trees and plants. In the mid-18th century, the renowned designer “Capability” Brown landscaped fifty hectares of parkland too. The inner lake, overlooked by Flora’s Column is a haven for wildlife with views across the Thames-side water meadows. These are still grazed by cattle, giving Syon a unique rural landscape – and yet so close to the heart of London. Many clients opt for picnics in the gardens, teambuilding activities or just offer their guests or delegates the chance for some fresh air, and a bit of inspiration, and beautiful green. The centrepiece of the Gardens is the spectacular Great Conservatory, built by the 3rd Duke and considered to the earliest of its kind in the country, it was a precursor to the Crystal Palace. 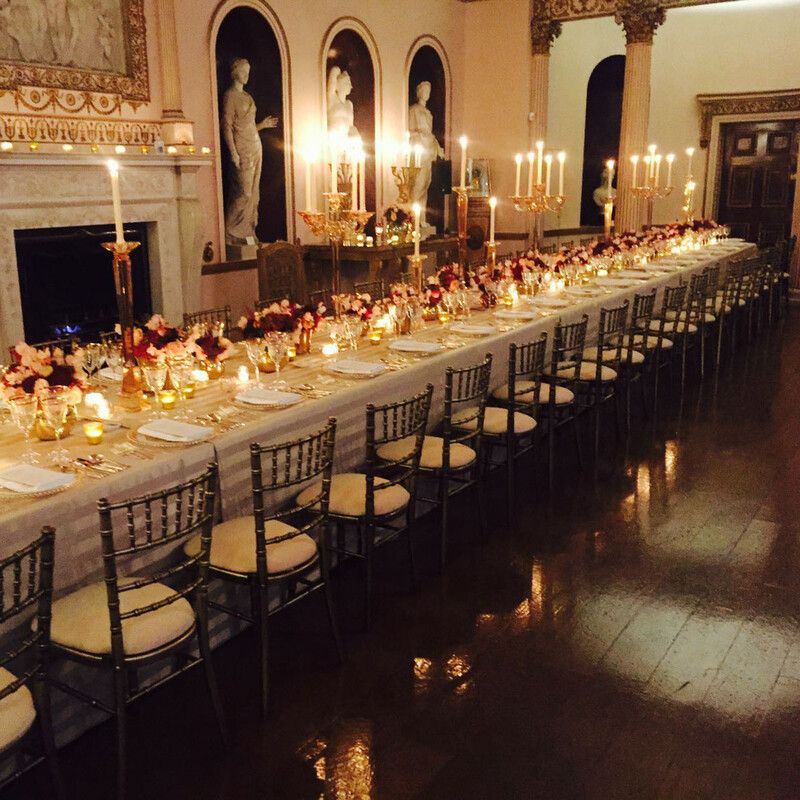 It makes a splendid venue for all manner of summer entertaining.